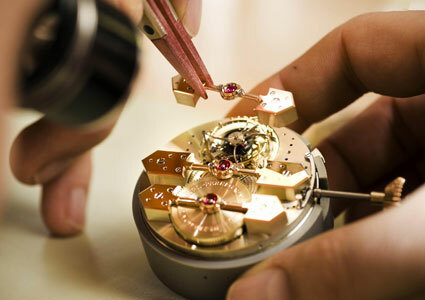 We only use Genuine Rolex Parts for all movement repairs – Does your watchmaker? Have a watch to sell? At Zimbals we pay top dollar for Rolex and other fine mechanical timepieces. Call us at: 727-786-0060 to speak with one of our representatives. For more than two decades Zimbals Service Department has offered the highest quality CW-21 Certified Service for your Fine Mechanical Timepiece. Speak with our Service Department for an easy quote! Zimbals stands by all of the products we sell. 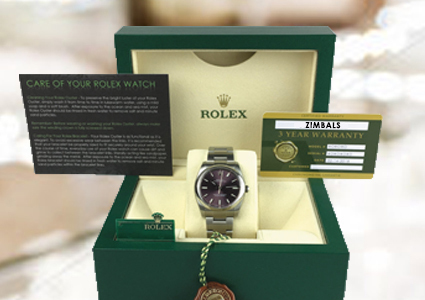 Every Zimbals Rolex Watch comes with The Zimbals 3-Year Warranty. 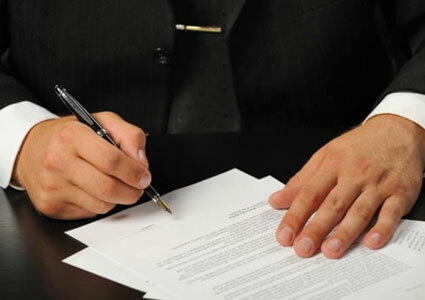 Feel safe with the knowledge that your investment is protected. Zimbals specializes in Pre-Owned and Never Worn Rolex watches. We buy and sell only the highest quality fine mechanical timepieces. Founded in 1990, we have been Tampa Bay’s leader in the luxury watch market for nearly three decades. In fact, Zimbals Watch Showroom features the most prestigious collection of Pre-Owned and Never-Worn Rolex watches in the entire state of Florida. We understand that buying a Rolex watch or other fine timepiece is a big decision. That’s why all Zimbals pre-owned Rolex watches come with The Zimbals Certified 3-Year Warranty. In addition to our selection of fine mechanical watches, we are also proud authors of the book, “The Professional’s Handbook of Pre-Owned Rolex Watches”. Now in it’s 9th pressing, this guide has been used by professional watch buyers worldwide for more than a decade. We encourage in-person showings by appointment. If you are in the area and would like to schedule a showroom visit, please give us a call at (727) 786-0060.